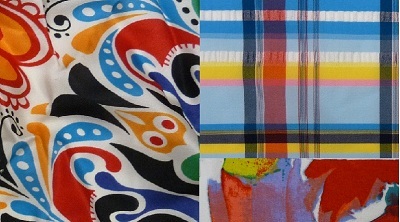 I’ve got primaries on the brain—and I’m not talking about the presidential race. 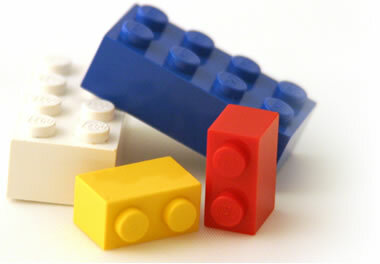 I’m talking about primary colors. Lately I’m seeing everything in cheery shades of red, blue and yellow. The best part about this trend is the range of variations—from soft pink, sky blue and butter cream shades to vibrant marine, tomato and lemon hues. I covered it as a textile trend earlier this year. 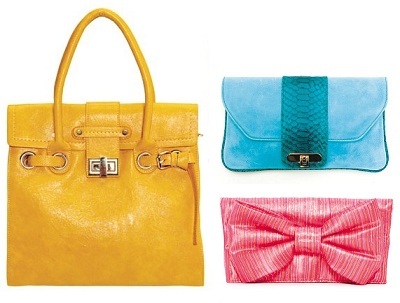 We recently touched on the trend in our My Fair Lady accessories shoot. 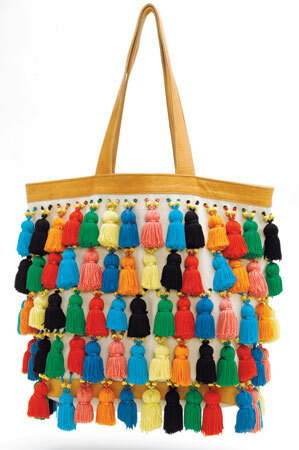 Our Ethnic Chic accessories trend in Waterwear magazine included this awesome Mara Hoffman bag. 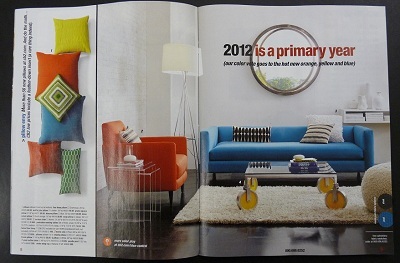 Then I found it in the latest CB2 catalog and on the Anthropologie web site. 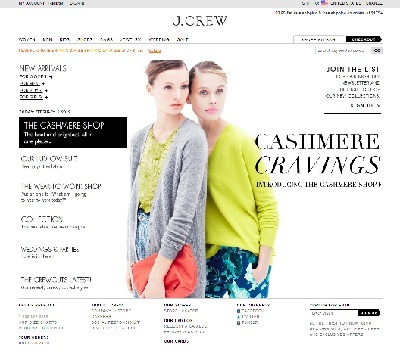 J Crew has it on their homepage–but admittedly, that yellow is very green. 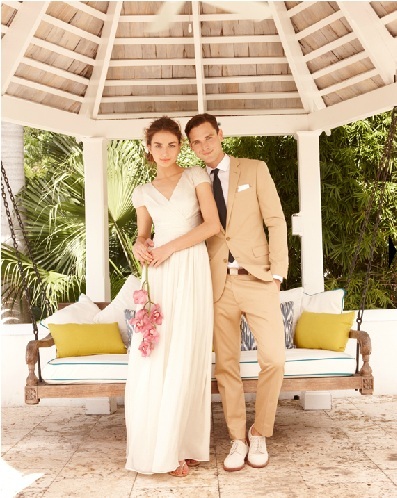 But in J Crew’s bridal section I found another example, in pale shades. I spotted it in the new Jason Wu for Target campaign. 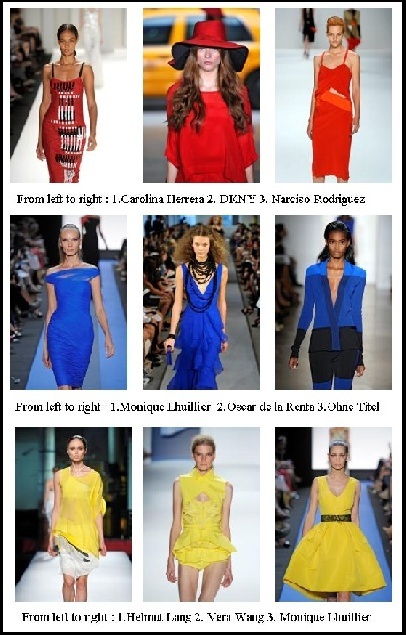 And CSI Colorworld has a great example of the trend on the runway on its blog. ← Are You Ready for Some Football Couture?